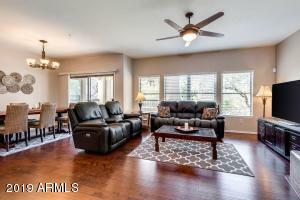 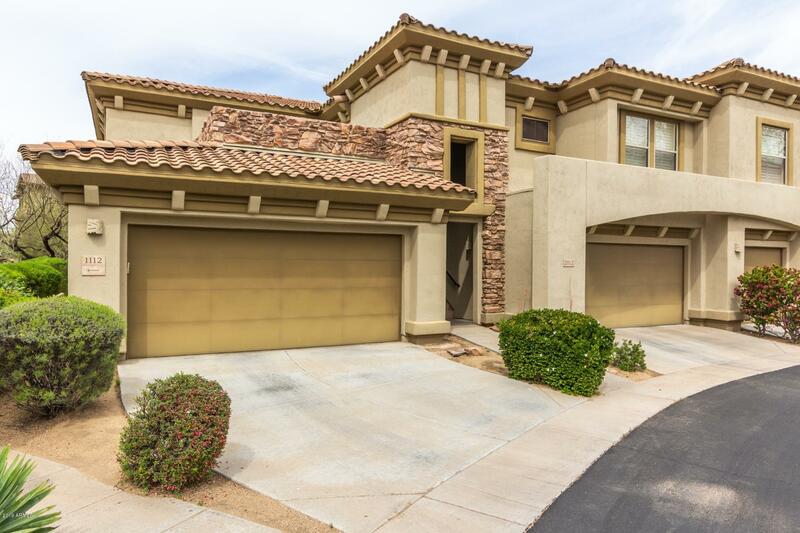 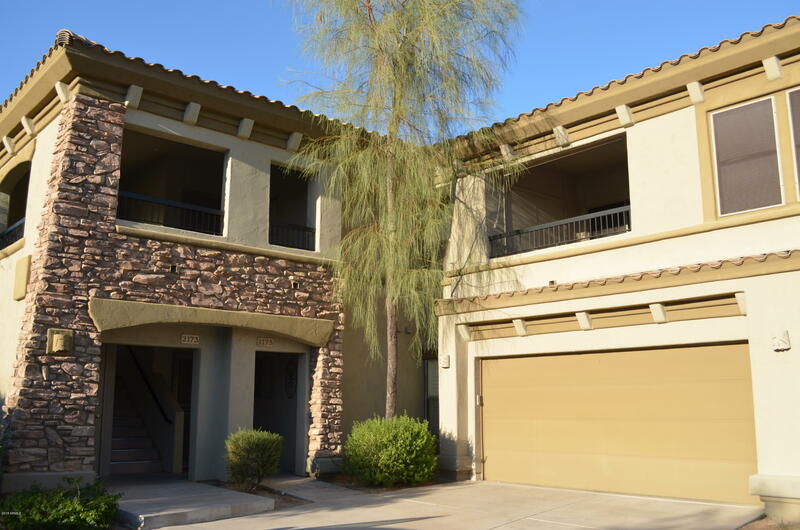 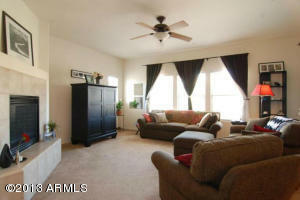 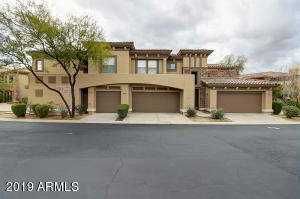 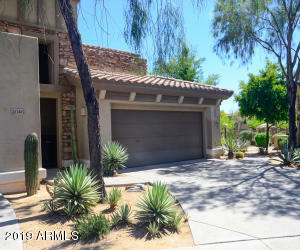 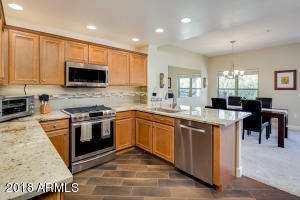 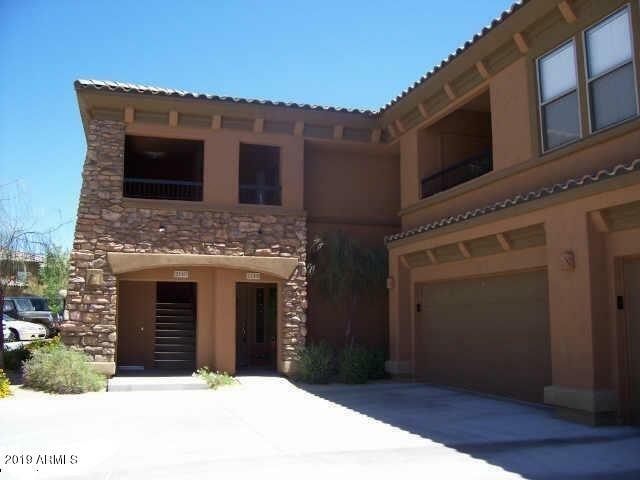 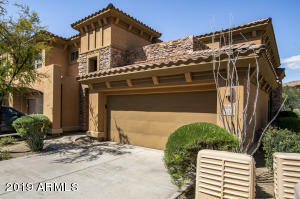 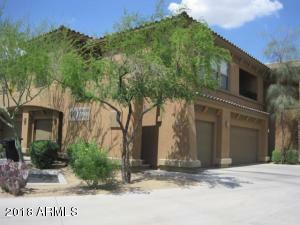 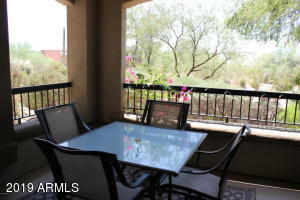 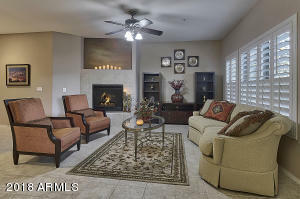 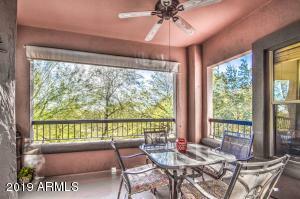 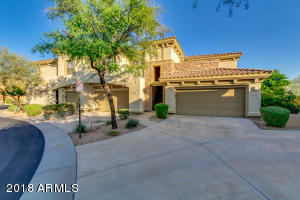 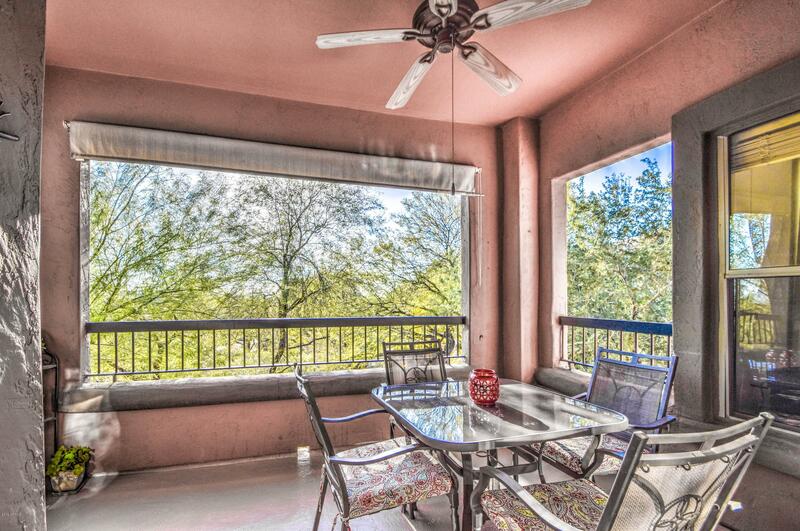 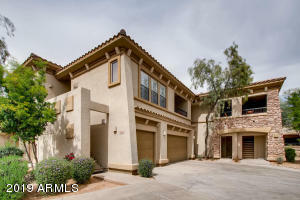 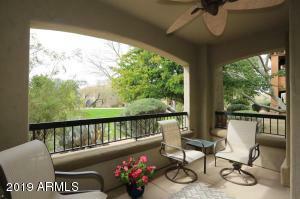 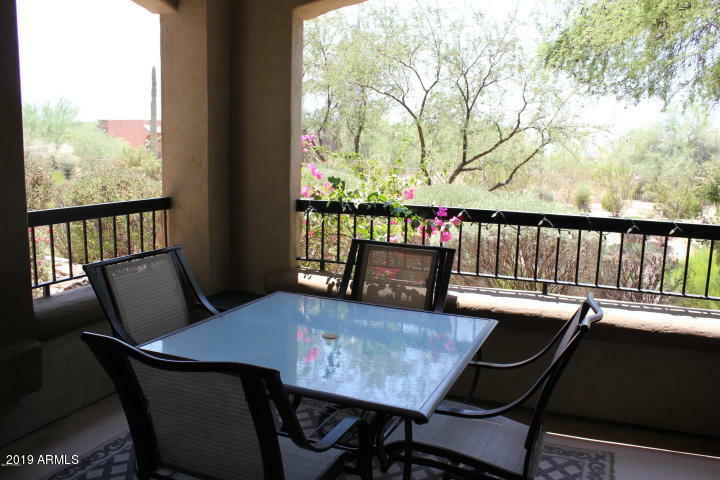 This luxury condominium community in Grayhawk was built in 2000-2002. 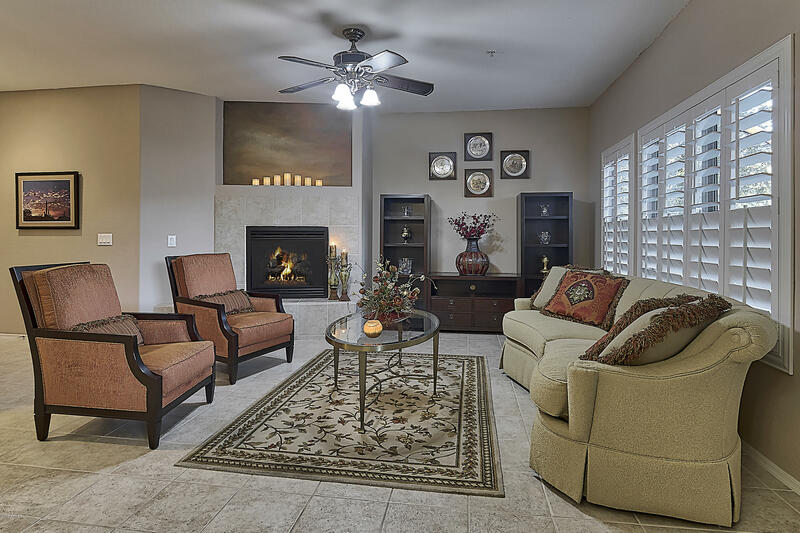 There are 337 units that range in size from 1,300-1400 square feet. 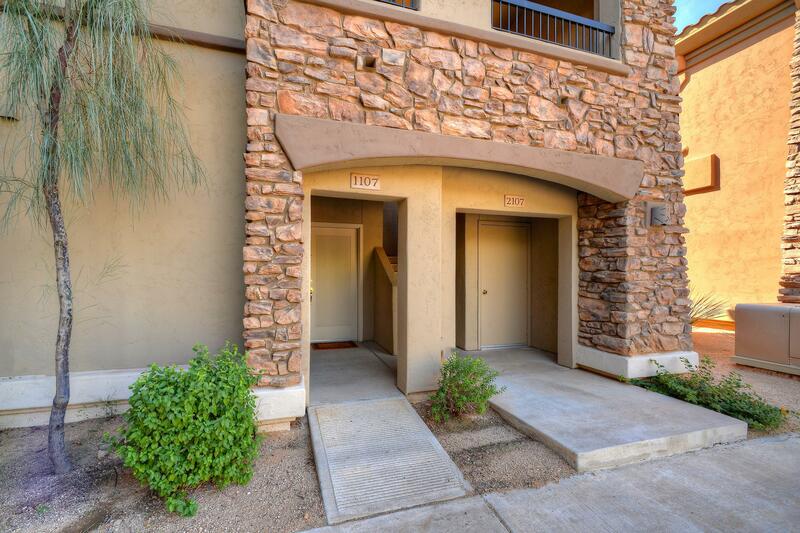 The Villiage boasts 3 community pools, a fitness center, and patios throughout the complex. 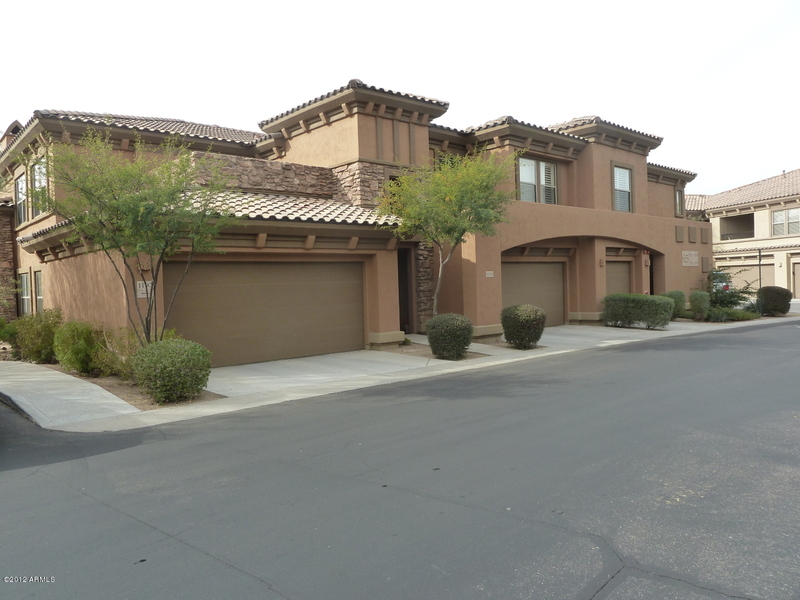 Each unit has either a 1 or 2 car garage. 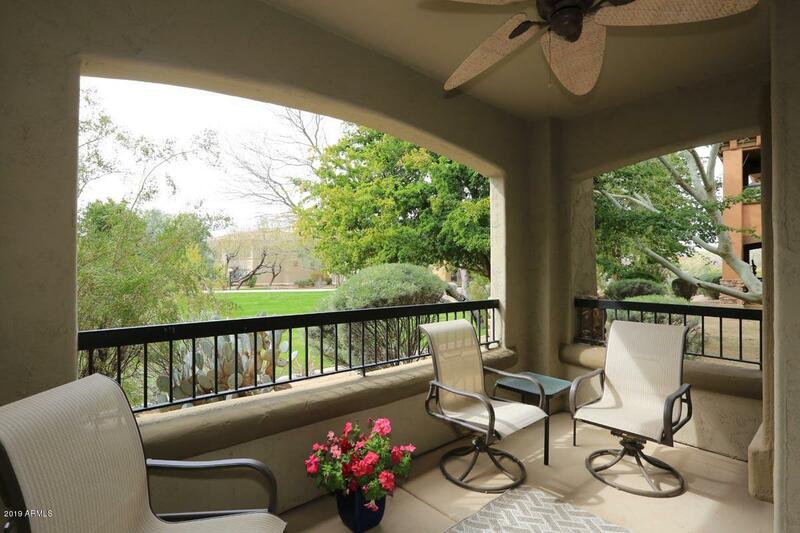 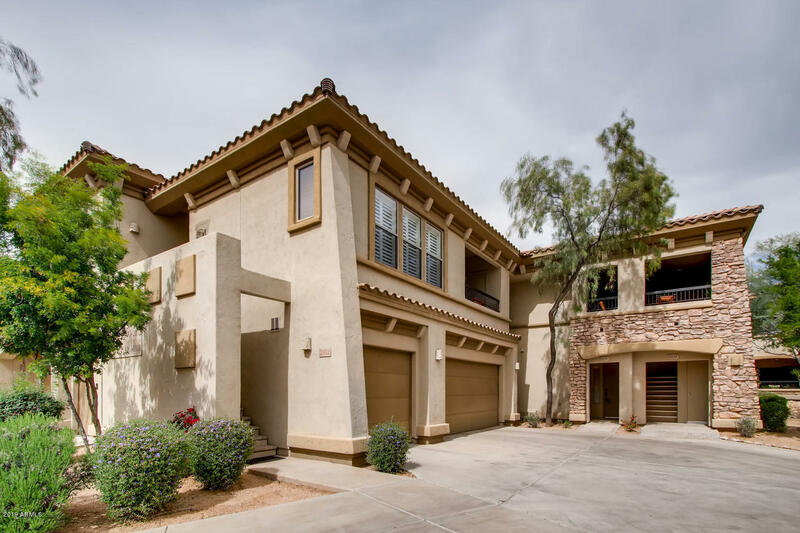 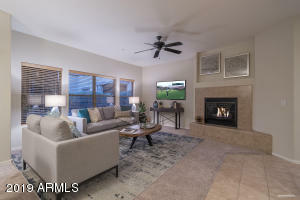 Living in Grayhawk affords residents a resort-like lifestyle with such amenities as tennis courts, basketball courts, mile and miles of walking and biking trails and world -renowned golf courses. 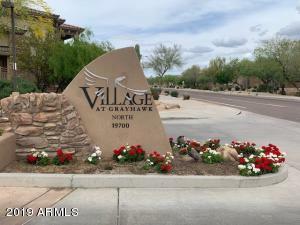 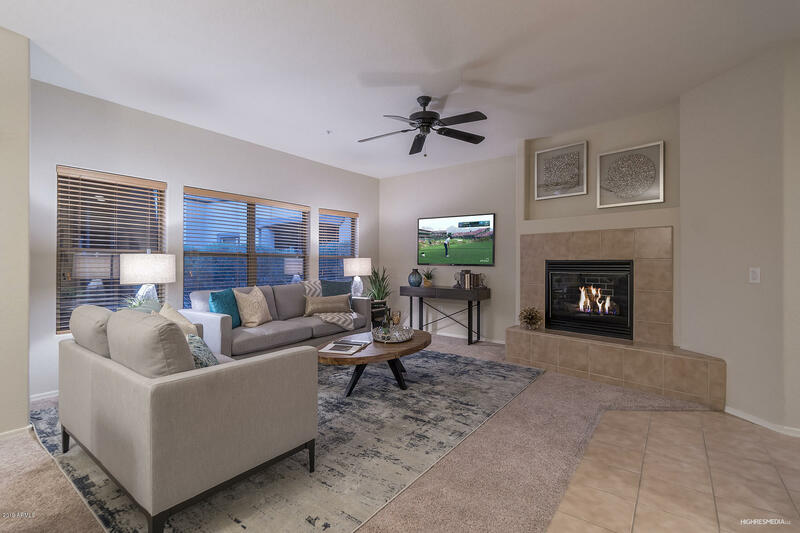 Located within close proximity to such businesses as Harkins Cine Capri, The Elephant Bar and Gordon Birch Brewery, there is something for everyone at The Village at Grayhawk.